These delightful, informal gardens known as Furzey Garden was established in 1922 and is renowned for its all year round beauty. Set in the New Forest it is a great place to visit when on holiday. There are magnificent views; a walled garden containing a Rose Walk, Rose Garden and Kitchen Garden; Victorian greenhouse; herbaceous borders and much more. The Savill Garden is a garden for all seasons covering 35 acres and giving colour through all the seasons. Some of the finest magnolias you will see anywhere. 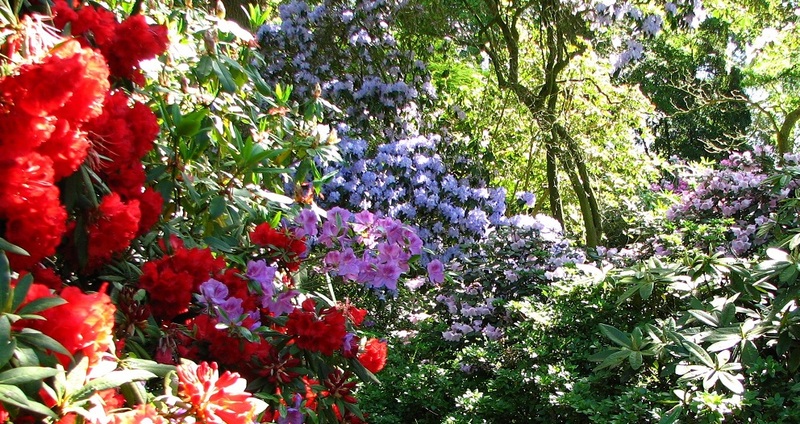 April 2019 and the time for Tulips, Bluebells and Rhododendrons with displays around Britain. We feature hundreds of places to see them so start planning your visits now. 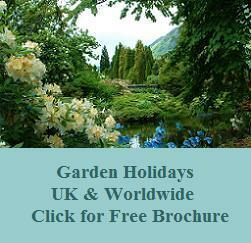 We feature gardens to visit in England, Scotland, Wales & Northern Ireland. 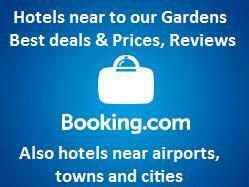 We also include many comfortable places to stay nearby. Use the index on the left for regional maps so that you can plan your journey. Or just search for Gardens near me. Our guide attracts visitors from all over the world - we know that because we often receive feedback. We started the guide as a hobby in 2002, as at that time there were few resources on the internet to help people plan their visits. The first region we covered was Cornwall and by the time 12 months elapsed more than 200 gardens had applied to join. Over the last year we have had around 1 million viewers from almost every continent on the world, with 6 million page views. As a result we have generated significant income for our members. With over 500 properties on our guide and more applying to join we should maintain our place as a leading resource for garden lovers. GARDEN HOLIDAYS - If you would like us to plan your itinerary for you we have a wide range of guided holidays in England, Scotland and Wales all at very reasonable prices. We also have a range of tours throughout the world so why not request one of our free brochures. It does not matter where you live as there are departure points throughout the UK. Many visitors from overseas take advantage of the tours. 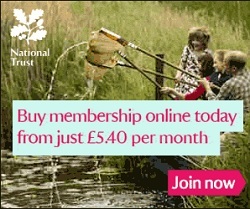 NATIONAL TRUST - Why not join the National Trust for free entry to hundreds of fantastic properties and places in the British Isles. 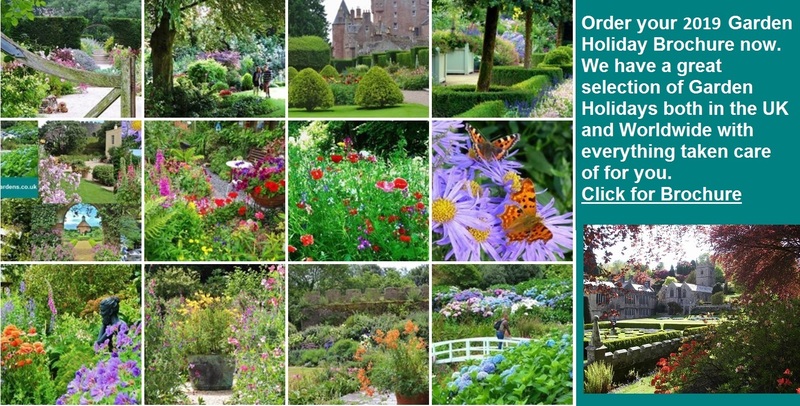 We are now smart-phone friendly so that you can plan your gardens to visit wherever you are.